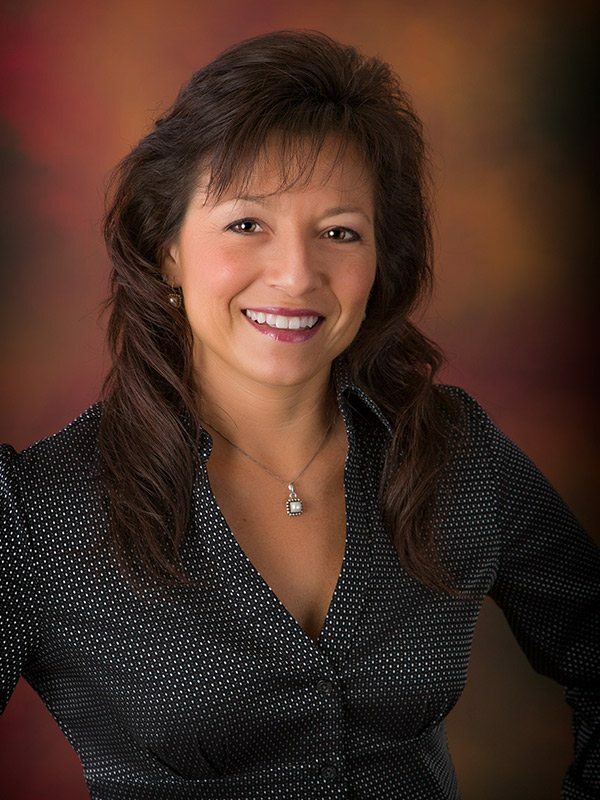 Lisa M. Christie, CFS (Certified Funds Specialist), is an Independent Financial Advisor. She is fully licensed and has been in the business for 28 years. She and her business partner have their own practice, L & M Financial Services, Inc., providing well rounded financial planning that examines your total financial picture. 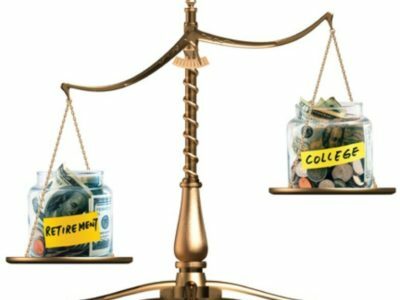 We work with Life, Health, Disability, Long Term Care insurance as well as Investment planning for College Funding and Retirement Planning. L & M was nominated for Small Business of the Year for 2015 & 2016 by the Hoffman Estates Chamber of Commerce.